Hi Everyone, Thanks for stopping by Mom To Grandma's! We are so excited to have giveaways up for you to enter! There are many blogs below our giveaway form for you to enter and you can also click the giveaway tab above to find more fun ones. Wishing you the best of luck, enjoy! 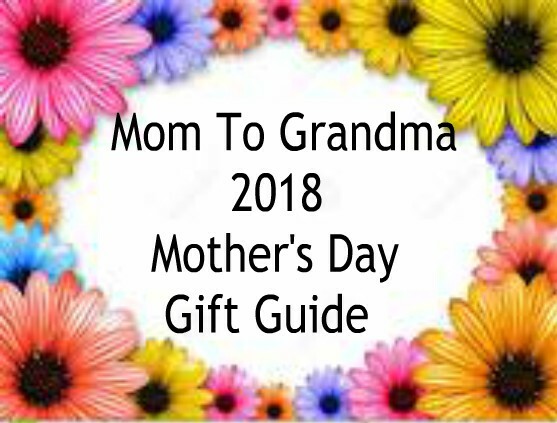 Mom To Grandma will be sponsoring this one with $10. Pay Pal Cash - every dollar counts! Must be 18, Worldwide! Giveaway starts April 10th and ends April 24th at 11:59 PM EST. Winner must return winning e-mail within 48 hours or forfeit said prize. Please give the RC a moment to load. While any one entry will enter you, the more tasks you complete, the higher your chances. Good Luck Everyone! My plans for April are to have our kitchen renovations completed. I found this giveaway through the linky list on another blog. 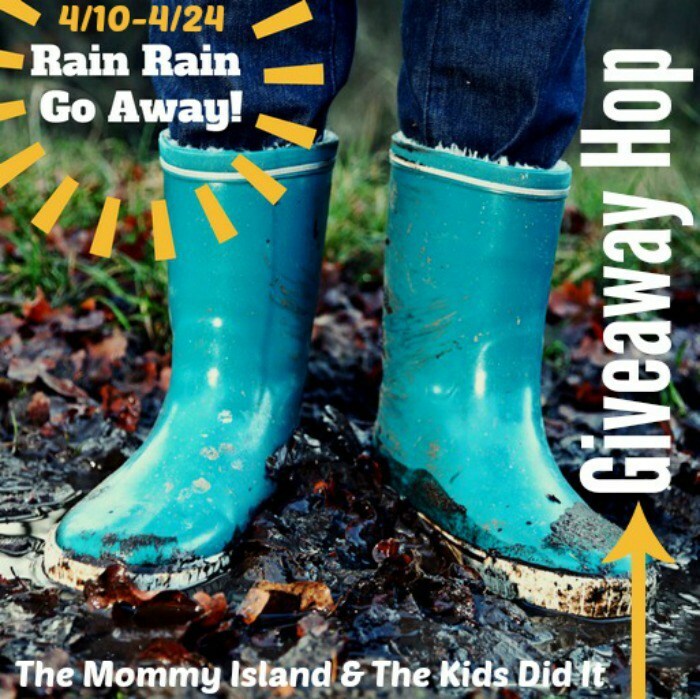 I found your giveaway from the rain rain go away hop, it has lots of contests like these. I don't have much planned for april.. it's already 10 days in.. basically gardening and watching new tv shows. We're planning on doing some things in the yard and maybe going camping, now that the weather is nice! Thank you for the chance to win. I am moving from the midwest to Florida this April. I found the contest on Nanny to Mommy blog. I looking forward to start planting flowers in my flower beds in April. I looking forward to start planting my garden and going bike riding. I found this giveaway by following the "Rain, Rain Go Away" Giveaway Hop. I am looking forward to getting our cleaning up our yard and getting our gardens ready. 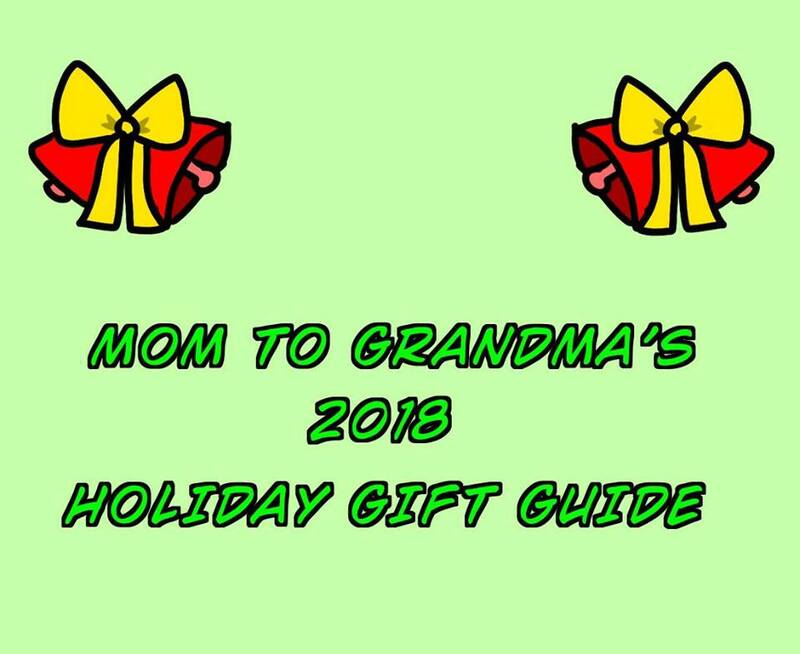 I found this on the momdoesreviews blog. Little league baseball is starting! Also we are celebrating my hubby's birthday! I'm a subscriber so I . found this giveaway in my email. My plans for April are to plant some herbs and tomatoes. My plan for April include a lot of spring cleaning. 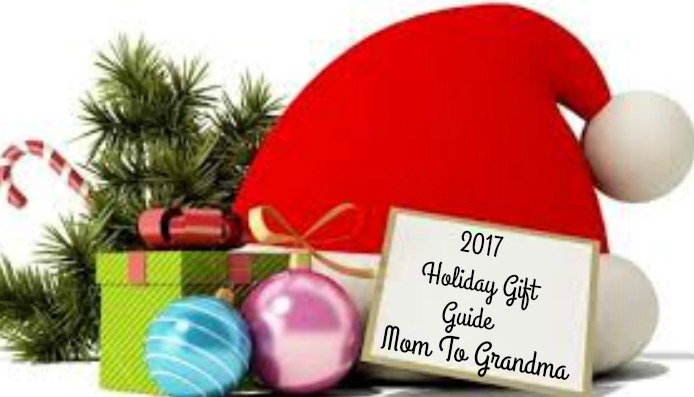 I found this giveaway from the From Moms to Grandmas email/newsletter. My birthday is in April so I plan on doing something fun with my friends. 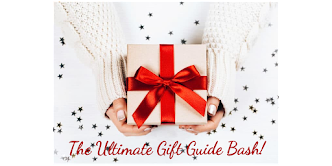 I found this giveaway through the blog giveaway hop! My plans are to get all of my flower and veggie beds ready for planting. What are your plans for April & where did you find this giveaway? Two sentence 15 word minimum. I plan to get my yard and patio in shape for lots of entertaining. I am an email subscriber so I found out about the giveaway that way. I plan on starting my spring cleaning so I can stay outside when the weather is good. I found this giveaway on aging like a fine wine. I have no real plans for April. I found this giveaway in the email I received (I'm a subscriber). A friend shared this giveaway with me. And my plans for Spring are working on my garden and some home improvement items. I do not have any special plans for the rest of April, we did get to see my baby brother get married at the beginning of the month though! I found this giveaway on stacking my bookshelves blog. I have play tickets for this month and a good friend's son is getting married. I found this giveaway on Aging Like a Fine Wine blog. I am starting a new job and living life! Hoping the weather gets a little bit better here on the Oregon coast. I'm planning to get the yard cleaned up and planting my flower beds. I'm planning to clean up the yard and plant my flower beds. I found the giveaway at Online-Sweepstakes. I found this giveaway through Online-sweepstakes.com. I have no special plans for the rest of April. I am getting ready to move to Florida and leave this Sunday. 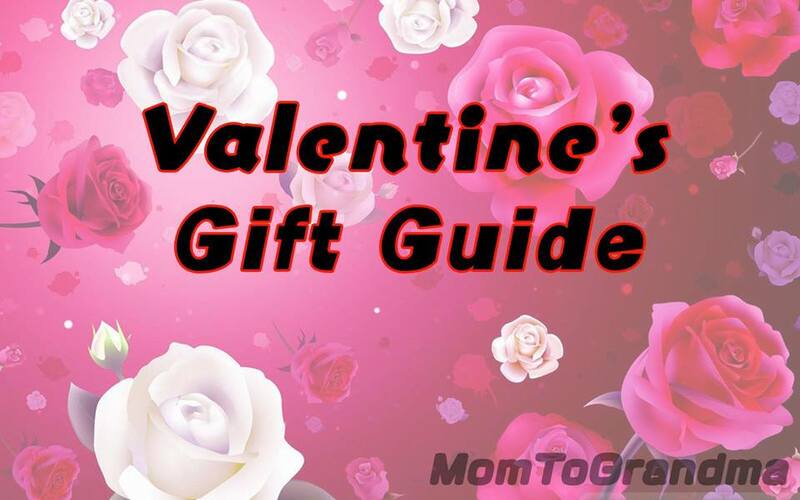 I found this giveaway on one of my favorite blog's Nanny to Mommy. I plan on having a good birthday weekend! I found it through the giveaway's linky hop. I am going to visit my relatives and am really looking forward to it. I am going to visit relatives I have not seen in a awhile. We are going away for a long weekend and I found this giveaway via email. Found on blog hop. I'll be spending time at the botanic gardens. If the weather gets warmer and it stops raining, we want to get started on our yard and garden!! I found this giveaway from several emails (one from your blog) about this great big hop!!!! My plan for spring is to read a new book. I found this giveaway after visiting Stacking My Book Shelves on the hop. only plans are to clean up the yard, lots of branches down this year. found on the blog hop links. 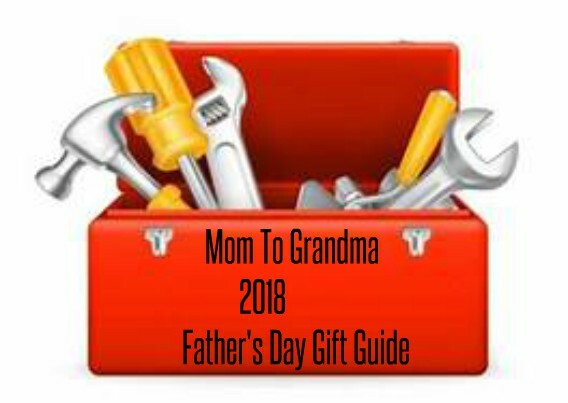 I found this post/giveaway on the Mom To Grandma blog. This April I plan I enjoying the warm air and sunshine in Chicagoland if we get any. Went to the volunteer appreciation dinner tonight. Found this on the blog hop. My sisters birthday is in April, so we are celebrating with her. My plans for April are to get ready for Spring planting. I found this giveaway from Online Sweepstakes site. I found it through the blog hop. I'm taking my car in for the check engine light and an oil change. I found this giveaway hop through an email from the kids did it. 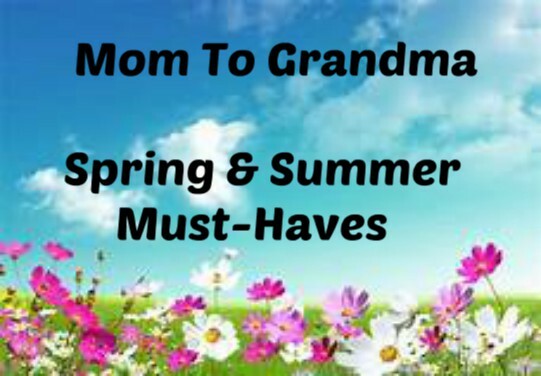 I am moving in June so April has been about getting organized for a future garage sale. I'm not really doing anything much for April. I found it through the blog hop and i'm also an email subscriber. i plan to work stay out of troble i found it on a online Sweepstakes site. I was lucky enough to find this great giveaway listed in the rain rain hop. I plan to ride the dirtbikes all month and maybe go to the casino.